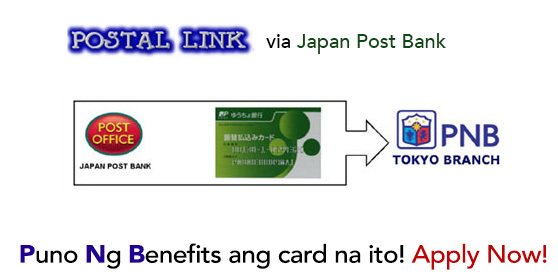 Note: PNB Tokyo and Nagoya counters will be available from 10am to 3pm except on the regular Sunday banking day on April 28 wherein PNB Nagoya starts at 9am to 3pm. 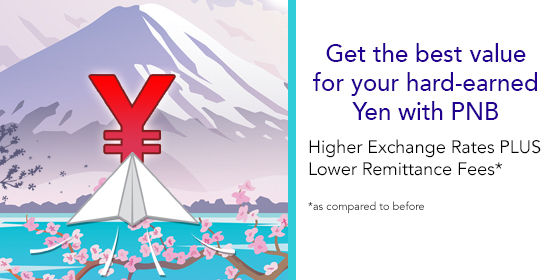 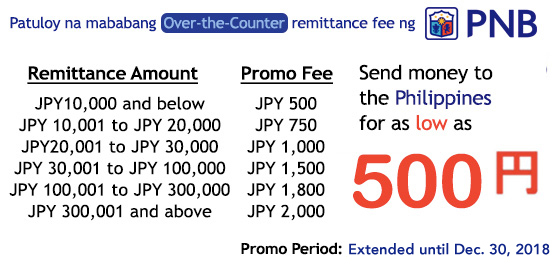 Fund transfers made to our Mizuho ordinary account and Virtual Access during this period will be processed on May 7, 2019 (Tuesday) and those that will be placed on hold due to expired ID per bank records, returned mails, non submission or incomplete supporting documents to prove source of funds and purpose of remittance for amount of remittance that exceeds the threshold or aggregate limit. 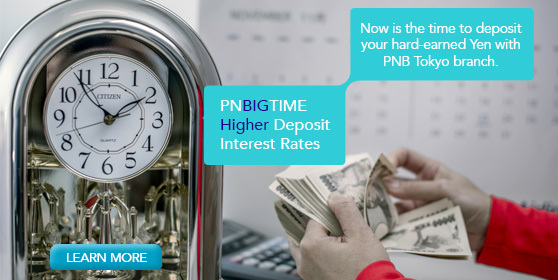 Please plan your banking transactions ahead of time to avoid inconvenience. 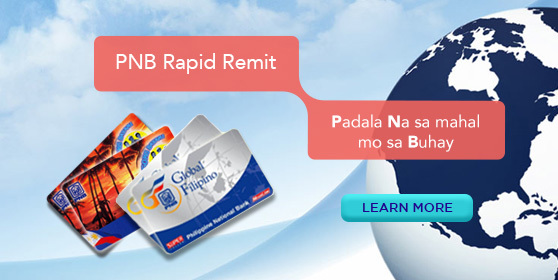 Thank you for availing our products and services. 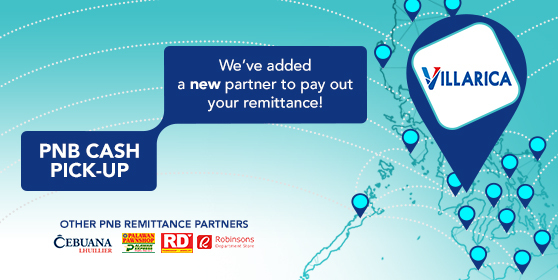 Tell us where you are. 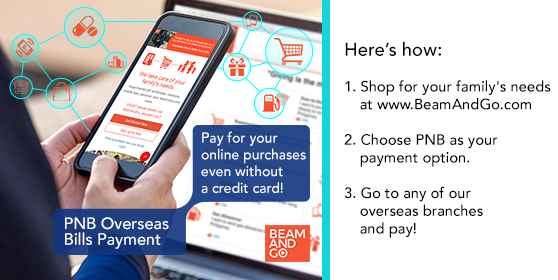 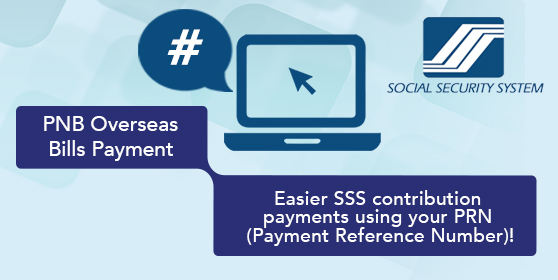 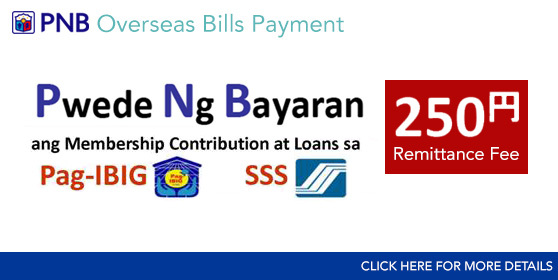 Select the country you're currently based in so we can customize our services to suit you. 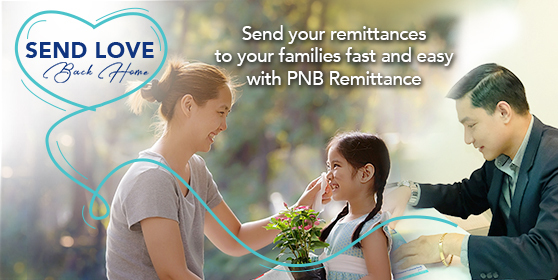 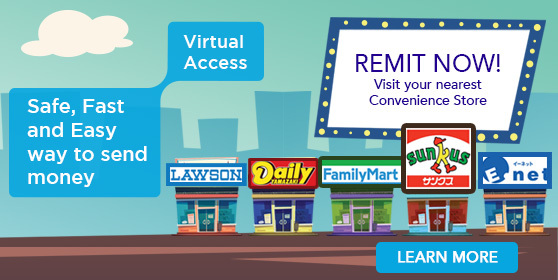 Please be informed that effective March 15, 2019, the cut-off time of processing of remittances via Virtual Access will be extended from 3:00PM to 5:00PM, Mondays to Fridays. 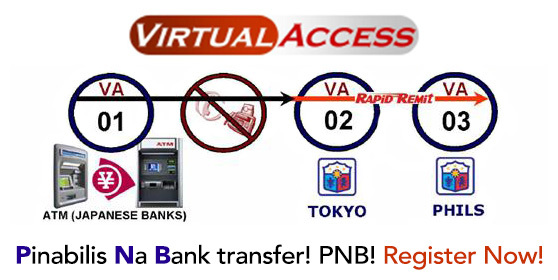 In addition, starting March 17, 2019, Virtual Access fund transfers made using Mizuho Bank only after 5:00PM on Fridays until 3:00PM on Sundays will now be processed on Sunday banking hours. 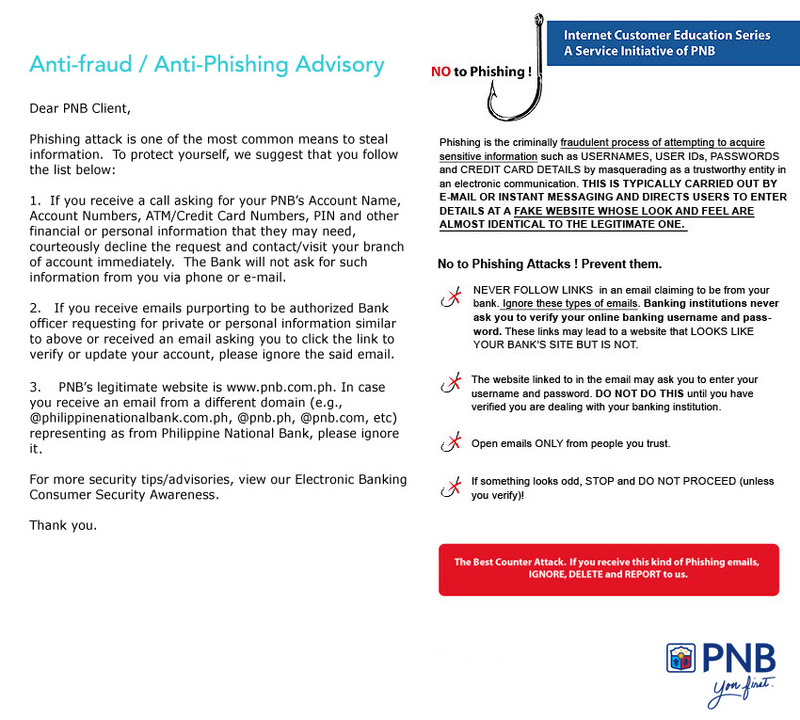 Thank you for banking with Philippine National Bank. 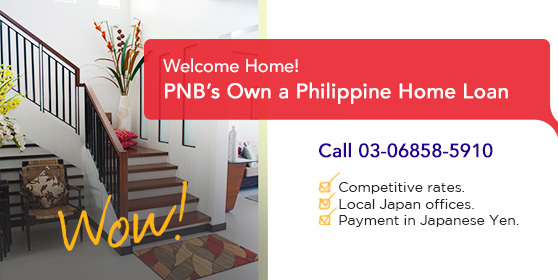 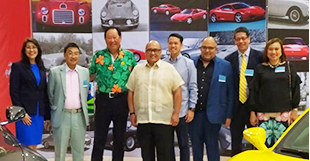 Philippine National Bank Japan Branch (PNB Japan Branch) continuously develops and innovates products and services in response to the needs of the Bank's customers and technological advancement. 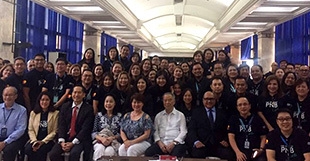 The Bank may expand its services to other banks, agents, and third-party payment/ settlement providers covered by signed Memorandum of Agreement. 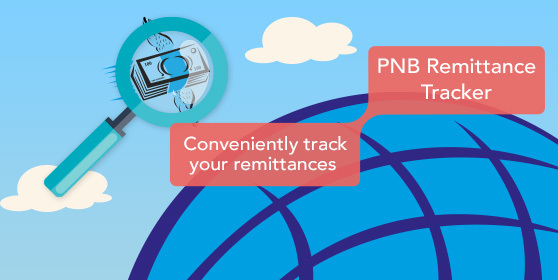 PNB Japan Branch shall strive to enhance its systems including those for what are called "Account Information Service Providers (AISPs)" or "Payment Initiation Service Providers (PISPs)", collectively called "Electronic Settlement Operators". 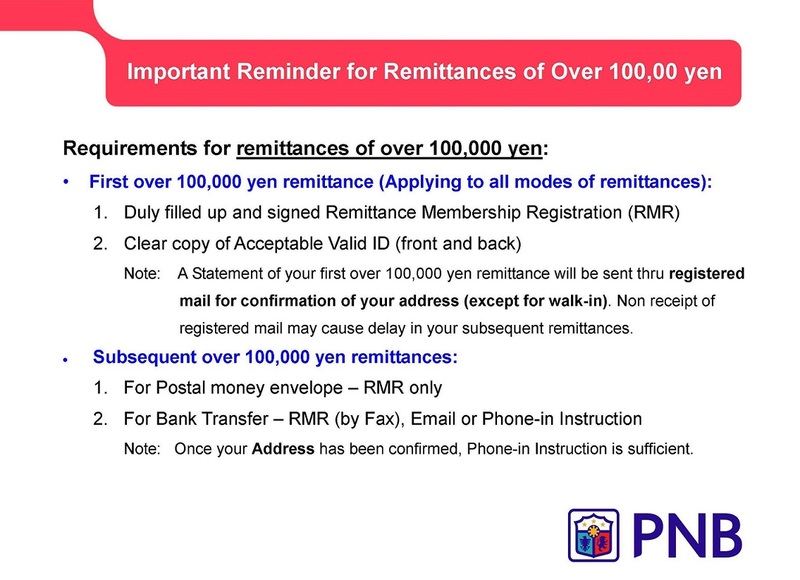 PNB Japan Branch commits to Inform its customers of any new product or service including that for API (Application Programming Interface) via the various channels available, such as websites, social media, mail, text alerts and branch advisories. 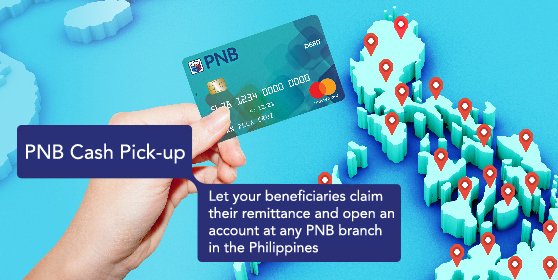 As part of our efforts to serve you better, please be informed that PNB introduces new Core Banking System which enables an enhanced banking experience as you will be able to access our products and services more conveniently and it also strengthens the security of your account/s. 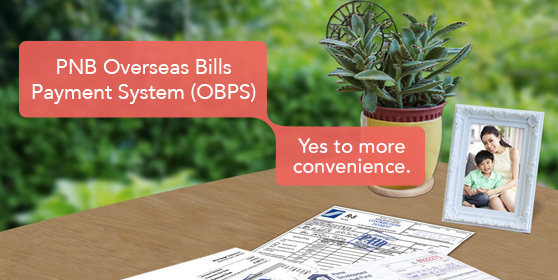 We plan the transition to new system in May 2018, which will be seamless to all valued customers. 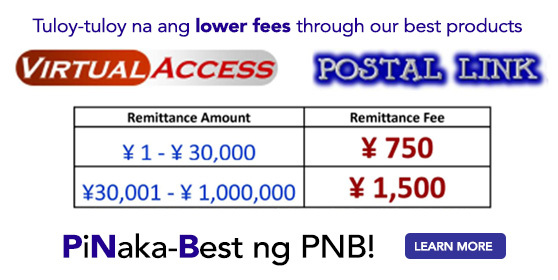 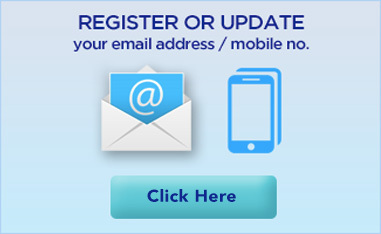 Only change will be account number/s for customers who have Saving/Time Deposit account with us. 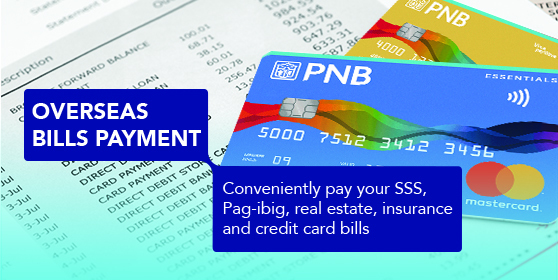 We will inform you a new account number as soon as it’s available but old account number could also be used until May 2019.